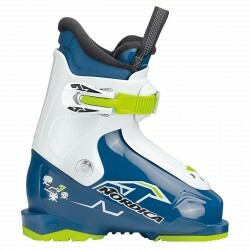 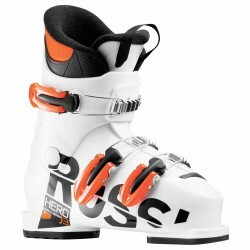 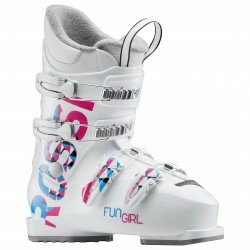 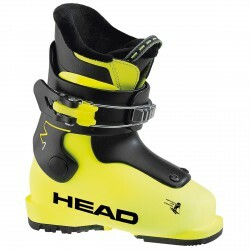 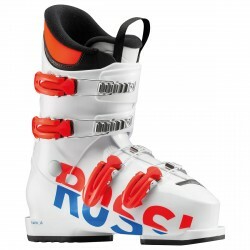 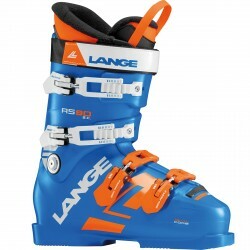 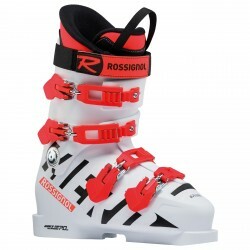 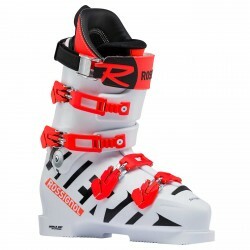 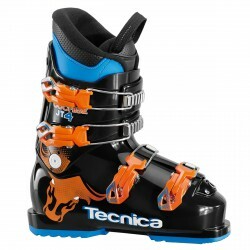 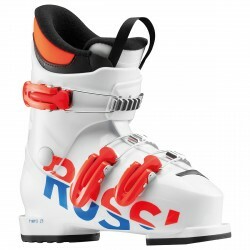 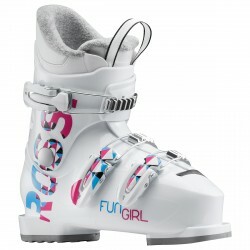 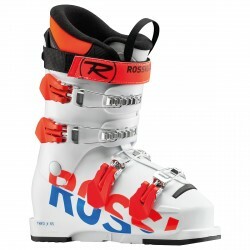 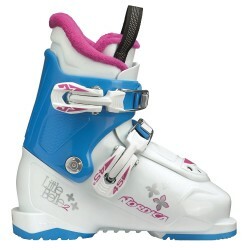 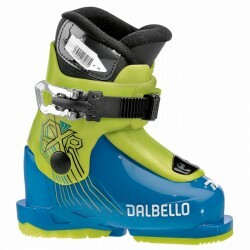 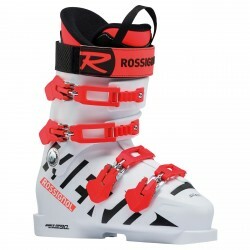 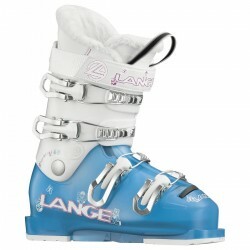 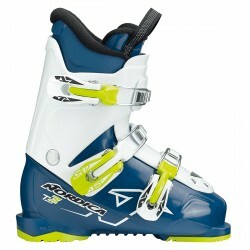 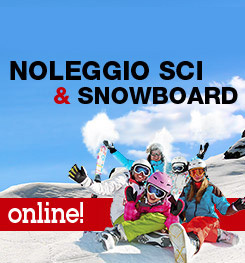 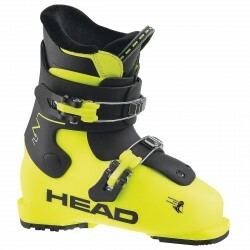 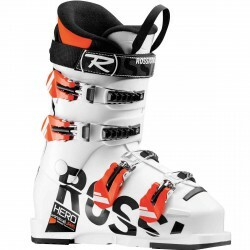 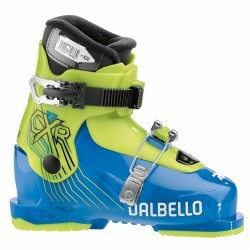 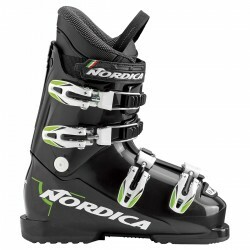 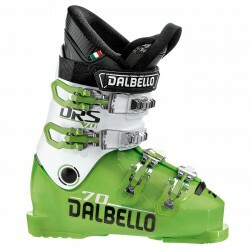 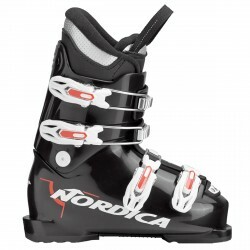 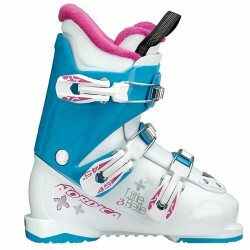 Ski boots Head Raptor 90 RS FIS approved Raptor 90 RS is designed for pro level race rebels with an eye for gold. 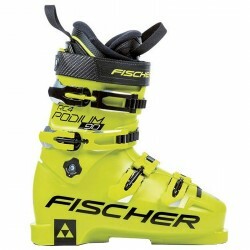 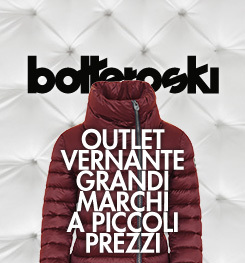 The precision wrap shell with form fitting micro-adjustment buckles and power strap is loaded with stiff, responsive race flex tuning and balance and houses a fully conformable pro liner for precise power transmission and faster ski control. 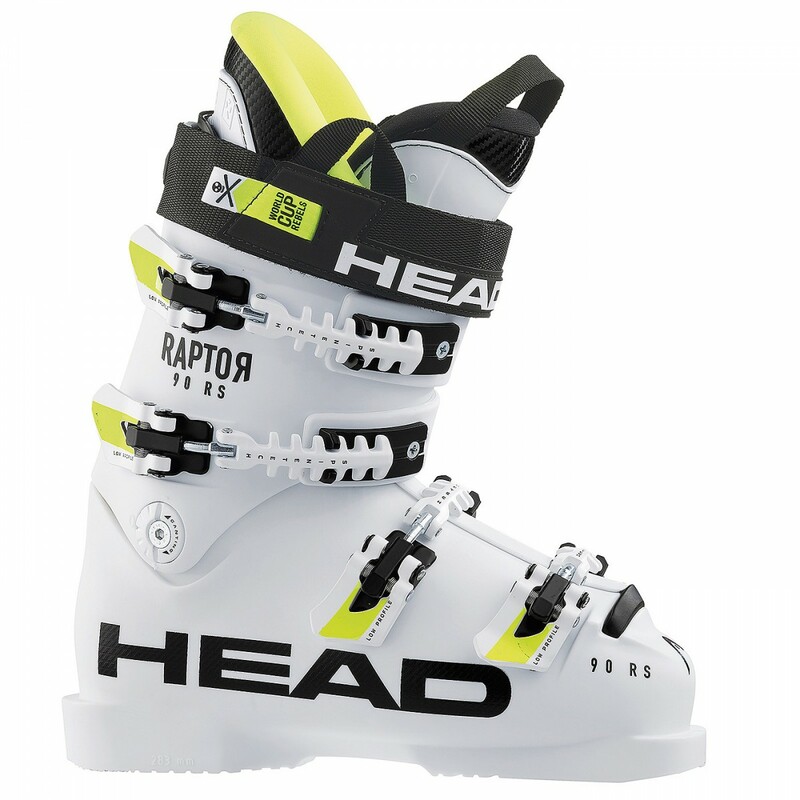 If a kid needs a boot to win then the Raptor 90 RS is the one to choose.